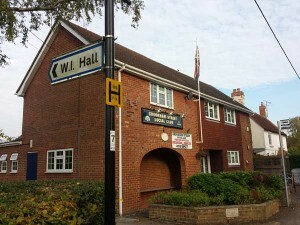 Every other parish council meeting is held in the WI Hall, The Street, Crookham Village GU51 5SJ. Access from The Street is beside the Social Club. 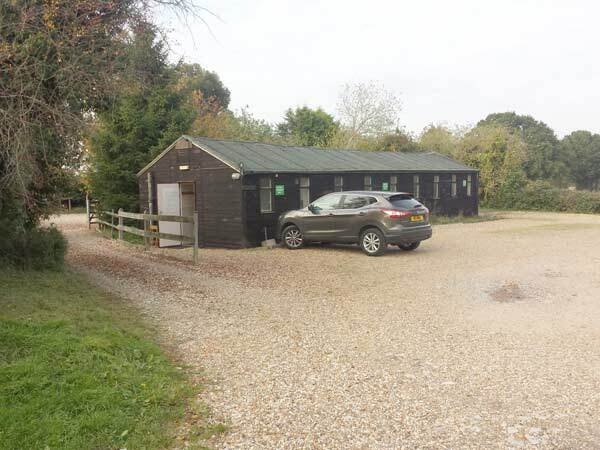 Limited parking is available on the gravel area immediately outside the building. The asphalt parking area is reserved for members of the Social Club. 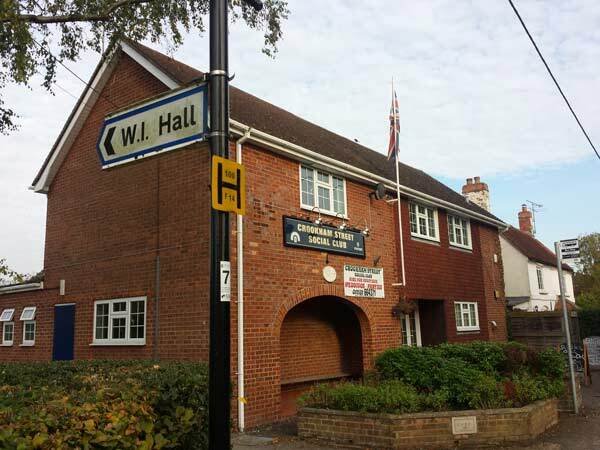 Crookham Village Women’s Institute runs the hall, which is available for hire; bookings may be made via Sue Foster on 01252-617989. 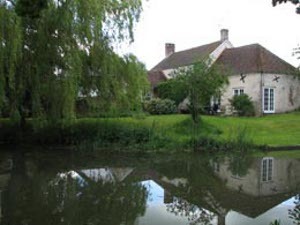 CVPC makes an annual grant to the WI to help maintain the hall.